Since August of last year there have been 577 confirmed cases of Ebola and 377 deaths in the Democratic Republic of the Congo, according to the World Health Organization (WHO). In December, a pregnant woman was admitted to the Ebola treatment center in Beni. According to health officials, she was cured and discharged, and her baby’s development was monitored before she returned to the center to give birth. The WHO reports that pregnant women with active Ebola virus disease who survive Ebola without pregnancy loss may transmit the virus during childbirth. 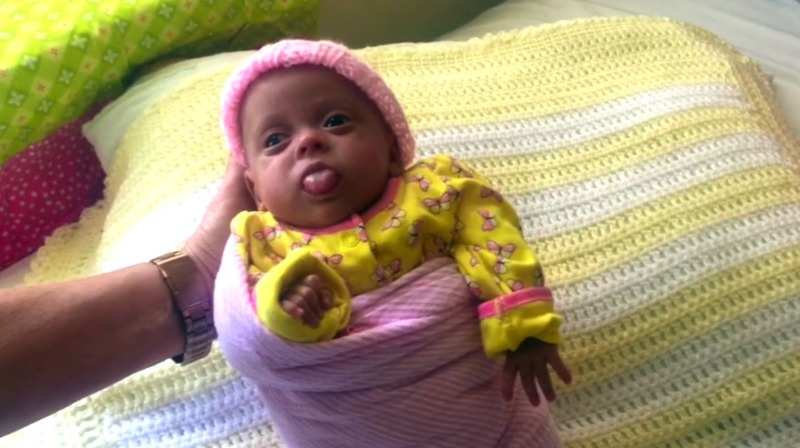 In what has been described as a miracle, the baby survived and tested negative for the virus. Sylvana, born on 6 January and weighing 3.7kg. She is the second baby in the world known to have survived after being born to a woman who had Ebola. 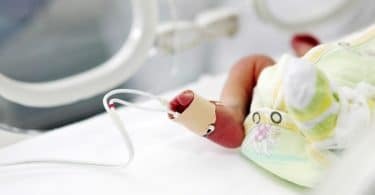 It is the first case in which both mother and baby have survived. 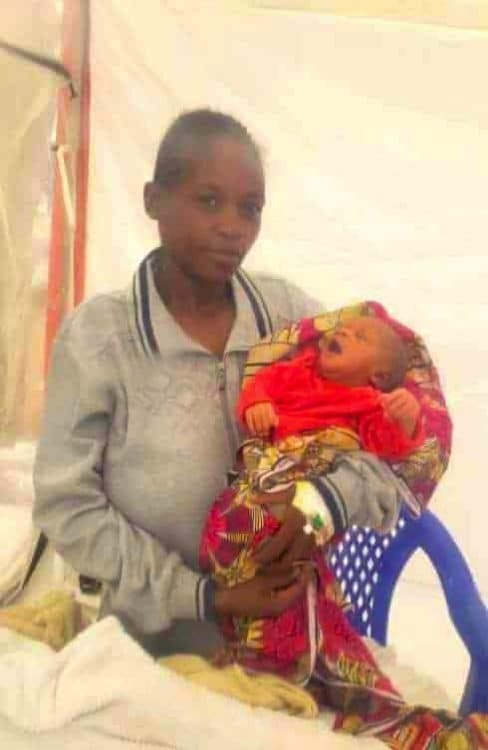 Dr Séverine Caluwaerts, a referent gynaecologist with Médecins Sans Frontières (MSF), said Sylvana’s birth offered a message of hope to other women. “Before, the message was that your baby will always get Ebola. Now we can say we have had cases where the baby has survived, is healthy and without problems,” she said. Sylvana has been tested twice for the disease and the results have been negative both times. Doctors note that there is a 21-day incubation period for Ebola, and her progress will continue to be monitored. Recently, a baby born to a mother cured of Ebola tested negative at birth only to become positive six days later. The child passed away a short time later.